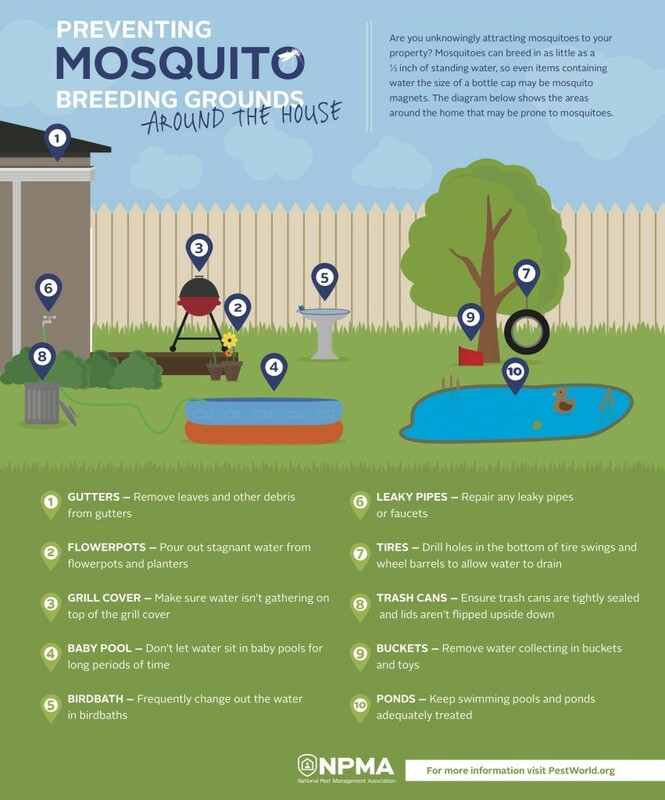 FAIRFAX, Va.–(BUSINESS WIRE)–With the news of more than a dozen cases of locally transmitted Zika virus in Florida by infected mosquitoes within the U.S., the National Pest Management Association (NPMA) is urging proper mosquito control practices to help lessen the outbreak. The NPMA, a non-profit organization committed to the protection of public health, food and property from the diseases and dangers of pests, is leading industry efforts to educate professional pest control companies, as well as the American public, on the importance of proper mosquito control. To read more, head here.